Hair fall is an ever existent problem in out lives. And it constantly captures our attention! We are unable to think of anything. 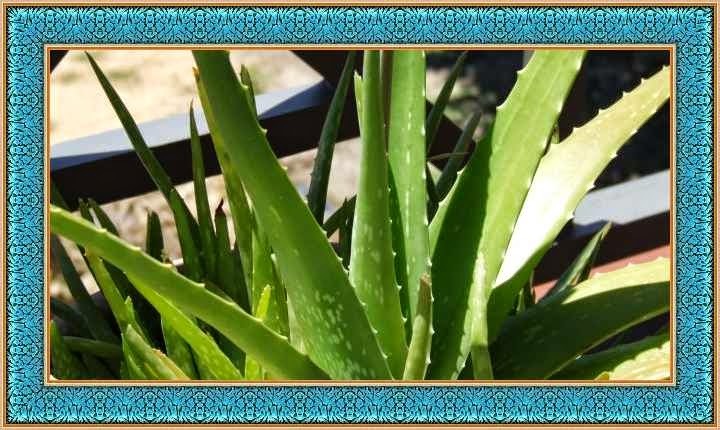 Aleo Vera is a perfect for healing the scalp and bringing the pH balance to normal. It also has cleansing properties that cleans the pores out.